“These guys are great. I have been a customer for more than 15 years. I've got a few other quotes to just see if I could do better, just to find out (again) that I am getting a great deal. They really make sure you have the coverage you need and are willing to shop around various programs to get the rate you can afford. Great service when it comes to help with claims and changes to coverage!” —Ryan H.
With all the calamities we are witnessing, now is the time to get earthquake protection for peace of mind. One million dollars of earthquake coverage is as low as $600 per year and that includes stone and brick. This is the best price and coverage we have seen in 40+ years! Please, let your neighbors and friends know this coverage is available. It is a separate earthquake policy for anyone and they don't have to change their existing home insurance. What if I already have an earthquake endorsement? Even if you already have an additional earthquake endorsement on your home insurance policy, you can switch to this policy for a lower rate. Even if you live in an area where earthquakes are uncommon, you may still need earthquake insurance. 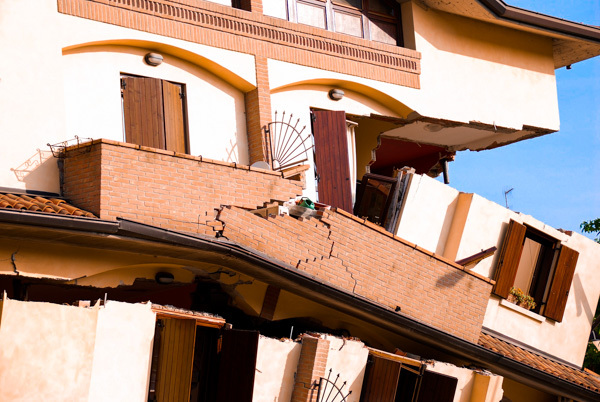 Does my home insurance policy cover me for earthquake damage? It’s important to review your home insurance policy to see if you’re covered. This new product is a separate earthquake policy we are offering for Utah residents at a great price. Call 435-688-7283 or contact us to see what your pricing will be!